Mush, the parenting app, has secured its first commercial partnership with Johnson & Johnson's Aveeno Baby. 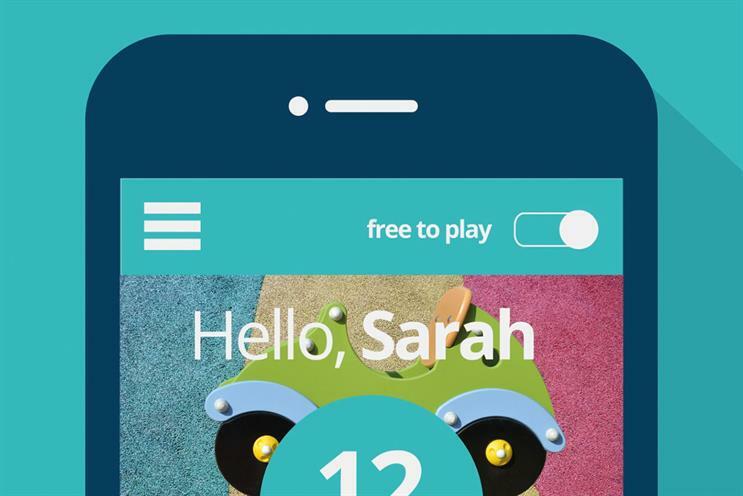 The app, which has been dubbed "the lovechild of Tinder and NCT", launched just 16 weeks ago and helps parents make new friends, bringing them together based on shared interests, proximity and children’s ages. The partnership, which will give the Aveeno Baby brand access to some of the 30,000 Mush members, will include in-app content, exclusive events for members and social media activity targeting millennial mothers. Mush was launched by Sarah Hesz, former deputy managing director at Mcgarrybowen, and Katie Massie-Taylor after the two met in a playground while on maternity leave. The app’s success comes at a time when motherhood has come under the spotlight. Dame Barbara Judge, chairman of the Institute of Directors, recently said: "Long maternity breaks are bad for women." Hesz, however, believes parenthood can bring about a creative renaissance. "I used to be a perfectionist but when you have two children under two, you have to have a more healthy approach to getting things done," she explained. See next week’s Campaign for a full interview with Hesz as part of a wider investigation into how mothers can make a creative comeback.